NISIC is a recognised voluntary membership association within the NRDC Italy Morale & Welfare programme. 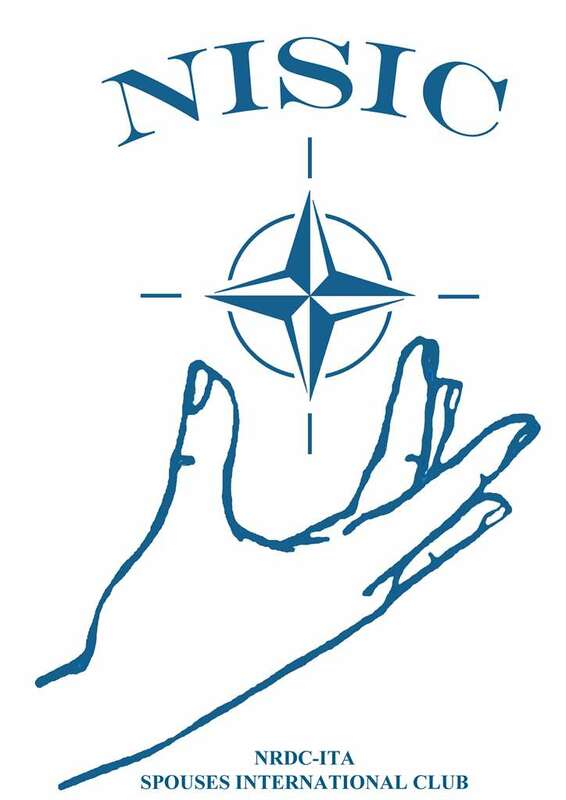 Every spouse or partner who holds a NATO card can be a member, as well as any female personnel serving at NRDC-ITA. After an international move – or national at that – there is always a hectic period with countless issues a family has to adapt to. Stress can build up quickly at home and at work, and joining NISIC might not seem to be the right priority. Wrong!! When all of this happens, there is nothing like taking a break and meeting other ladies who recently went through the same experience. You can get some good advice, find the solution to “that” problem, make some friends for you and your children or just relax for a few hours with a good cup of coffee at the "Coffee Morning". These are just a few examples of the benefits one might get by joining. NISIC routinely organizes several activities and multinational events in order to bring together the various nationalities involved in the NRDC by fostering good relationship and mutual understanding. Examples are fund-raisers for charitable purposes, Italian conversational classes, a Christmas Fair each year, a "Coffee morning" on the first Wednesday of each month (except during July and August), cultural trips, cookery demonstrations, visits to art galleries, museums, villas, gardens, outlets centres, local markets. Joining NISIC doesn’t necessarily mean you have to attend them all. Remember, membership is free in more than one way: it doesn’t cost any money, and you can always tailor your level of involvement to your available time, personal interest and taste.